North Korea is no stranger to starvation; in the 90s, over 3 million died in the famine. 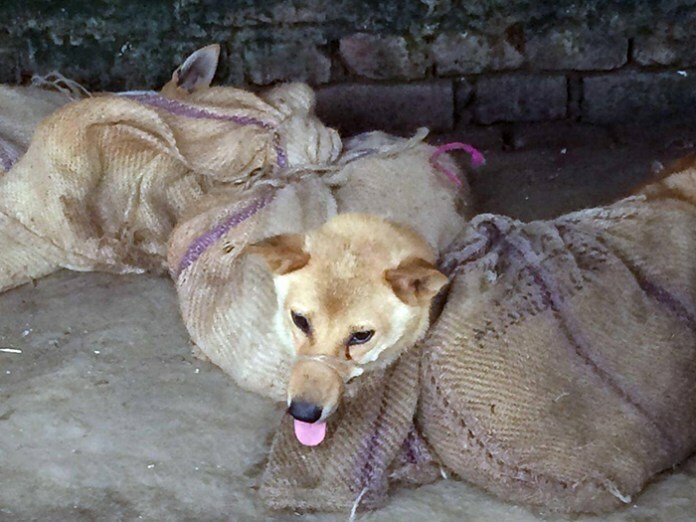 But it's not the fear of famine, but instead a good health which the country is using to encourage its starving citizens to eat more dog meat. They say it contains more vitamins than chicken, beef, pork and duck. 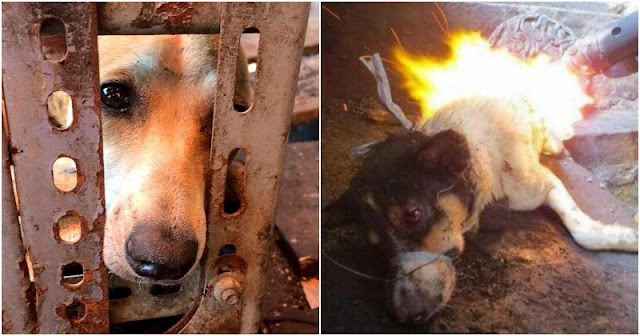 The nation’s official YouTube official DPRK Today announced this, and even suggested that dog meat is good for the stomach and intestines, The Korea Times reports. North Korea is no stranger to starvation; in the 90s, over 3 million died in the famine. But it's not the fear of famine, but instead a good health which the country is using to encourage its starving citizens to eat more dog meat. They say it contains more vitamins than chicken, beef, pork and duck. The nation’s official YouTube official DPRK Today announced this, and even suggested that dog meat is good for the stomach and intestines, The Korea Times reports. They even have a prep technique – beat the dog to death and remove the fur. 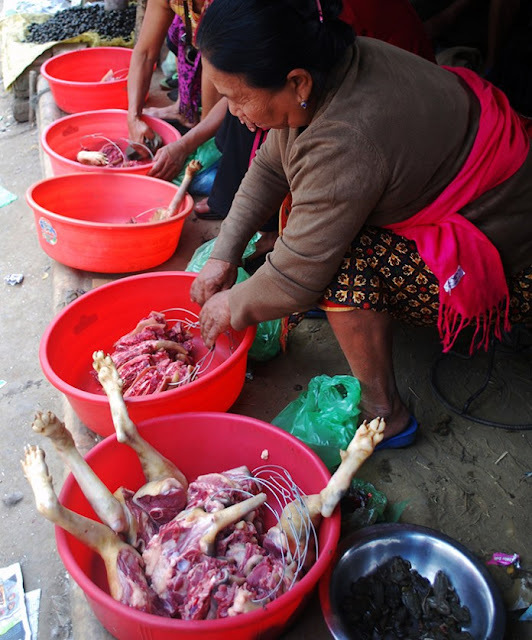 It is no surprise that the nation’s firmly state controlled media have been speaking about the health benefits of consuming dog meat. The Korean Central Television (KCTV) even wrote about a reopened dog meat restaurant “being successful in making dog meat more unique.” A radio station Tongil Voice called dog stew the “finest medicine”.